Villa Natural Barcarés in Alcúdia is a villa with 1 room. 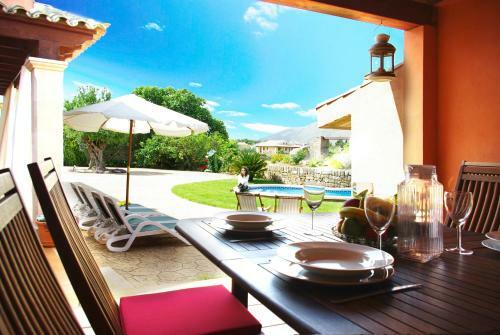 Boasting a seasonal outdoor swimming pool, a garden, and a terrace, Villa Natural Barcarés provides accommodation in Alcudia with free WiFi and mountain views. 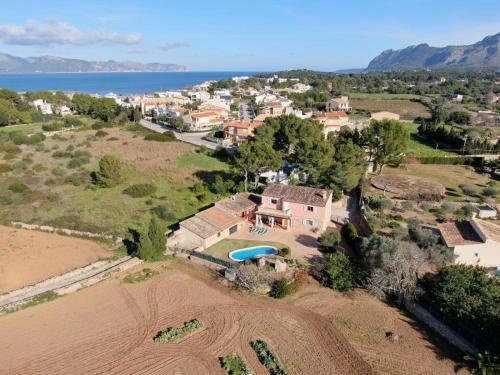 This property is 1.4 km from Alcudia Old Town. 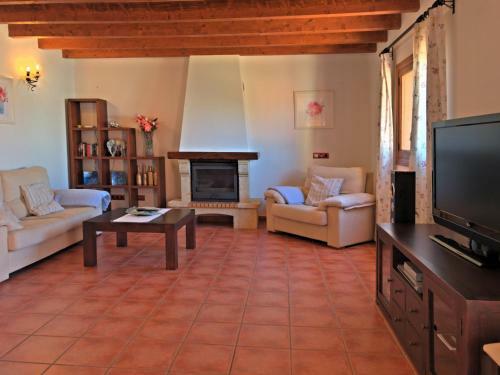 This villa is fitted with 2 bedrooms, a kitchen with a dishwasher and a oven, a flat-screen TV, a seating area and 1 bathroom with a shower. Guests wishing to travel lightly can make use of towels and linens for an additional supplement. If you would like to discover the area, diving is possi...ble in the surroundings. Palma de Mallorca Airport is 61 km from the property, and the property offers a paid airport shuttle service. 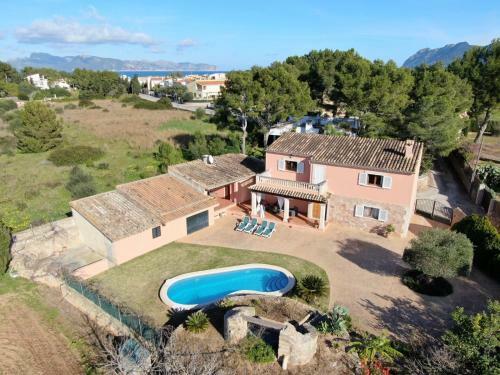 Boasting a seasonal outdoor swimming pool, a garden, and a terrace, Villa Natural Barcarés provides accommodation in Alcudia with free WiFi and mounta...in views. 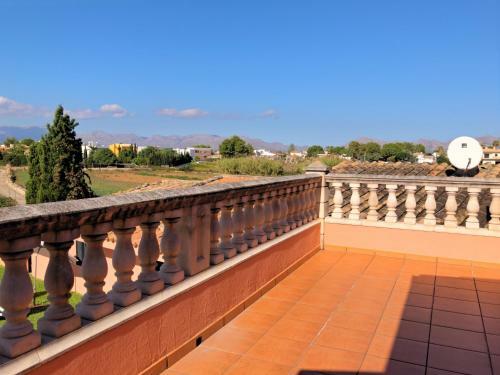 This property is 1.4 km from Alcudia Old Town. 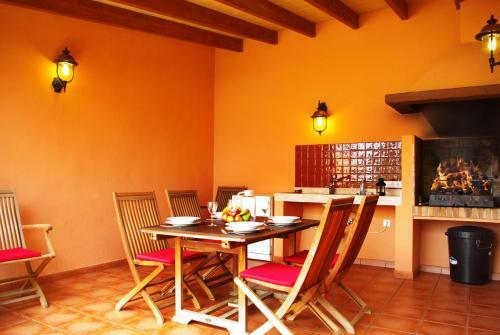 This villa is fitted with 2 bedrooms, a kitchen with a dishwasher and a oven, a flat-screen TV, a seating area and 1 bathroom with a shower. Guests wishing to travel lightly can make use of towels and linens for an additional supplement. If you would like to discover the area, diving is possible in the surroundings. 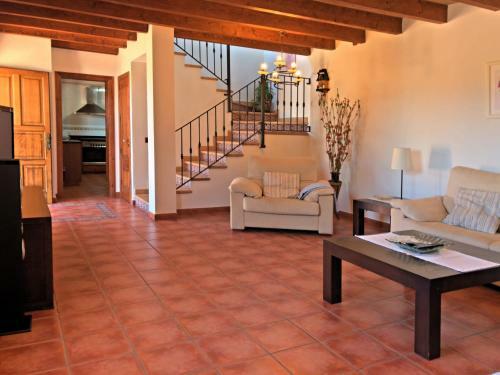 Palma de Mallorca Airport is 61 km from the property, and the property offers a paid airport shuttle service. 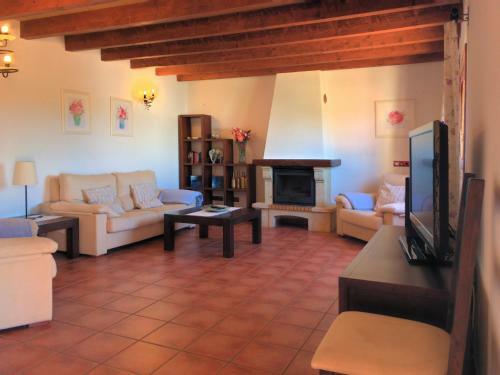 When would you like to stay at Villa Natural Barcarés? Accepted credit cardsEuro/Mastercard, Maestro. The accommodation reserves the right to pre-authorise credit cards prior to arrival.